A leading figure in Kuwait too: in fact, Lamm has won a contract to supply 2,000 custom-made chairs for the Sheikh Jaber Al-Ahmad Cultural Centre, founded in 1961 and one of the most important architecture and engineering centres for businesses in the MENA region (Middle East and North Africa). The customisation of its creations is therefore one of the hallmark features of LAMM ’s range of products, as reiterated recently by Dante Bonuccelli, the company’s art director who underlined the importance of essential, functional products that are in line with designers’ needs. 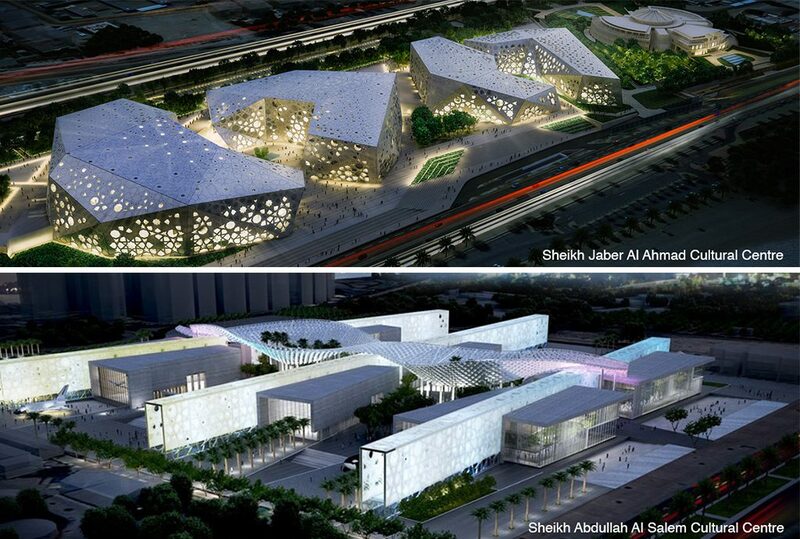 The Sheikh Jaber Al-Ahmad Cultural Centre currently employs over 800 people, with offices in Kuwait, Oman, Qatar, the United Arab Emirates, Iraq, Bahrain, Algeria and South Africa. The World Architecture Magazine included it in the top 100 global consultancy firms and in the top 5 in the MENA region for 2014.